Long before Karen Finley smeared chocolate on her bottom, Annie Sprinkle showed us her cervix or Orlan began her course of reconstructive cosmetic surgery, comely Edwardian ladies were pioneering a new hybrid art form in which the personal was political. 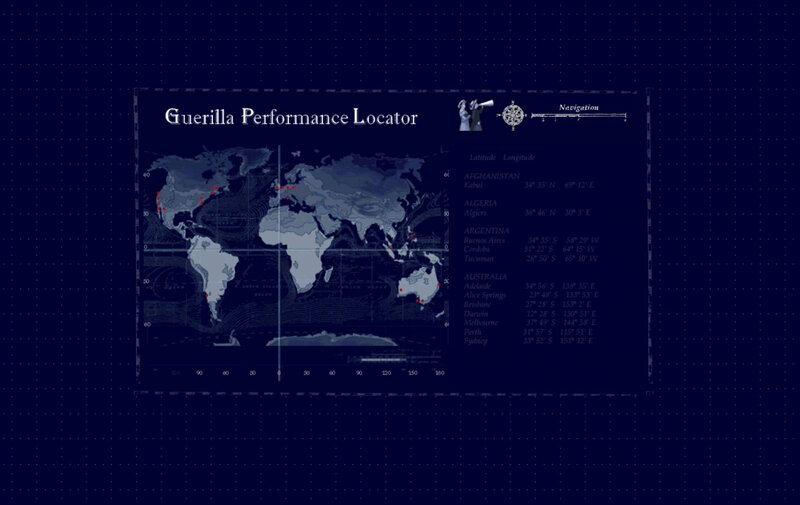 Hill and Paris paid homage to suffragettes by recreating guerilla performances in contemporary political contexts, and inviting audience members to likewise make spectacles of themselves for things they believe in. 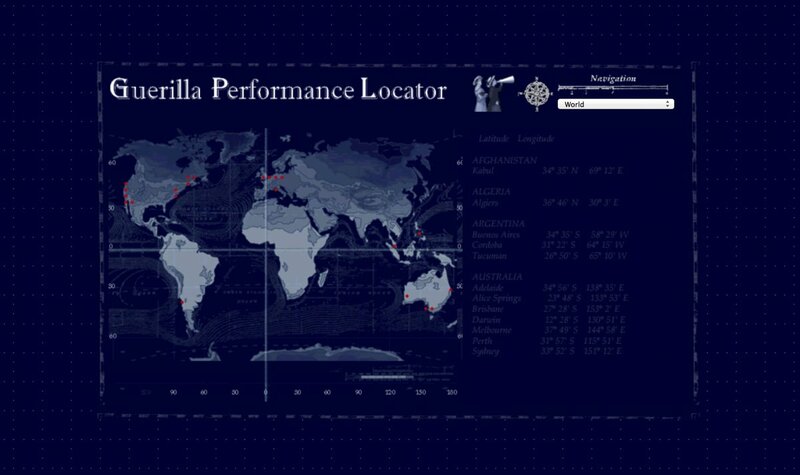 The resulting performances were displayed on the Guerilla Performance Locator website. A Shooting Live Artists commission from BBCi and Arts Council England. Full published article: Leslie Hill, Suffragettes Invented Performance Art in The Routledge Performance Reader, Lizbeth Goodman (ed. ), London and New York, 2001.